“You better delete this clause on your own. Remove this immediately. We are in 2014, not in 1935. Such things cannot continue even for a day,”, this is what the Supreme Court had said to Cine Costume Make-up Artists and Hair Dressers Association (CCMAA)on the last date of hearing. Yesterday, the Supreme Court struck down the provision putting restriction on women make-up artists and hairdressers in the film industry. 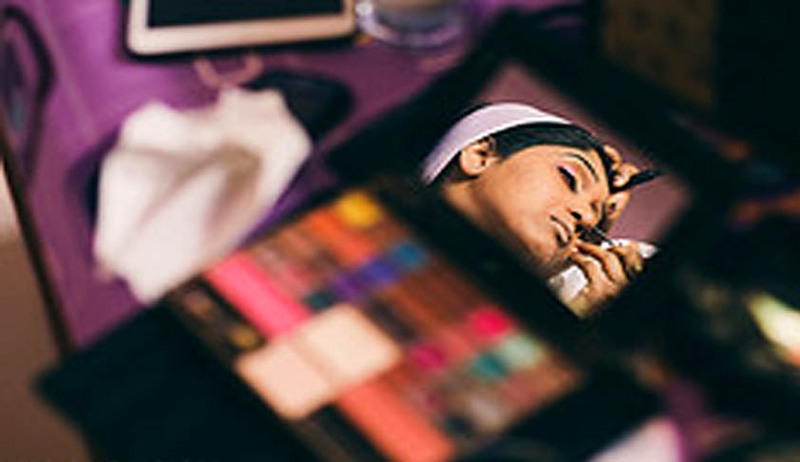 The Bench of Justices Dipak Misra and U U Lalit reportedly also held that provision that makes mandatory to have a five-year domicile of Maharashtra for becoming a registered make-up artist and hairdresser in Bollywood as unconstitutional. The Court passed the order in a petition filed by Charu Khurana and other women make-up artists, who had qualifications from Cinema Make-up School, California but CCMAA in 2009 had rejected her membership application, as she is a woman.